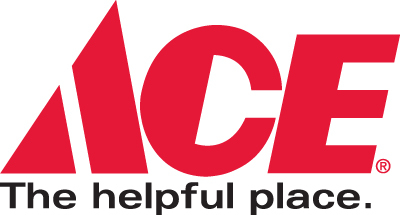 Ace is the Place, for helpful service! 20% off everything, every first Saturday of each month! !